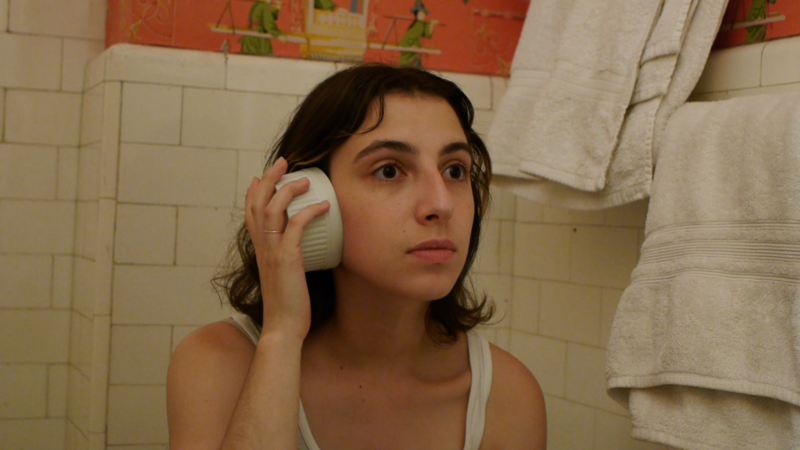 Ultra-micro-budget filmmaker and Brooklyn native Cody Clarke joins James in discussing his latest film Ramekin, a horror/comedy made for kids and adults about a girl who is slowly controlled by a little white cup (or bowl). Topics include the challenges of making movies on an almost nothing budget, his perfect-casting find of Jamie Saunders to play the challenging lead role, specific advice for those that want to try their hand in making low-budget movies themselves, and a whole lot more. Plus the notoriously awful under-appreciated 1990 comedy The Adventures of Ford Fairlaine is discussed in full! If you would like to see Ramekin consider supporting the indiegogo campaign, which will score you a streaming link to the movie as well as support the film’s festival entry costs!